This week, Jasmin talks to Earthling Ed about strategies for being a “pro-positive” activist, his new grassroots organization Surge, his film The Land of Hope and Glory, and how he became so good at talking to people on the street about veganism. 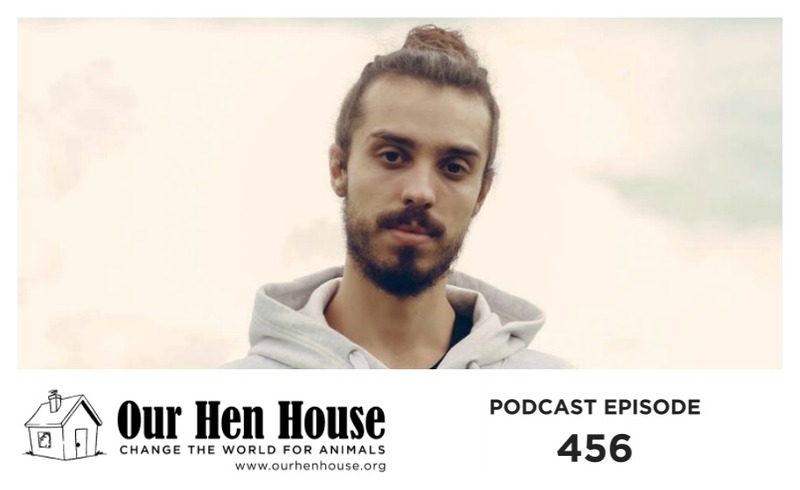 Ed Winters, commonly known as Earthling Ed, is a vegan YouTuber and activist who is the co-founder and co-director of Surge, a creative grassroots animal rights organisation determined to create a world where compassion towards all non-human animals is the norm. In 2016 he started the annual Official Animal Rights March and in 2017 he released the documentary Land of Hope and Glory and launched The Big Vegan Activism Van. Between 2017 and 2018, he spent seven months touring the UK in The Big Vegan Activism Van, doing full days of on-campus virtual reality outreach as well as giving speeches and screening Land of Hope and Glory to university students. He also travels internationally giving free speeches and workshops on positive communication and advocacy and spent three months this doing an activism tour across The United States and Canada. 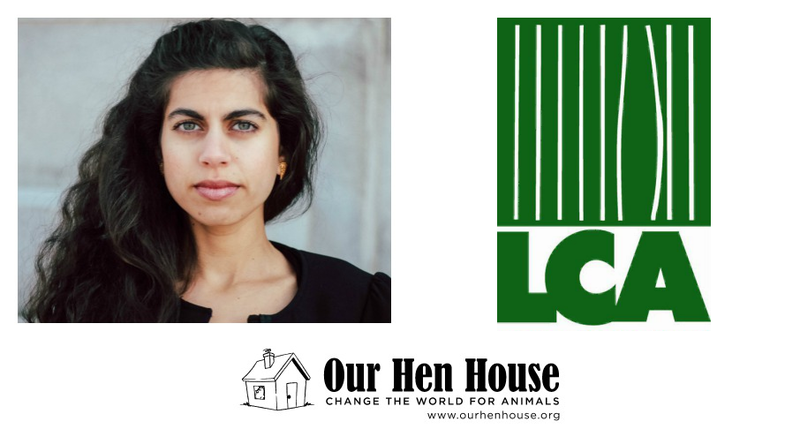 Jasmin and Mariann talk about Jasmin’s observations from the Reducetarian Summit and continue their discussion around reducetarianism and veganism. We’ve also got News and Rising Anxieties from Mariann.